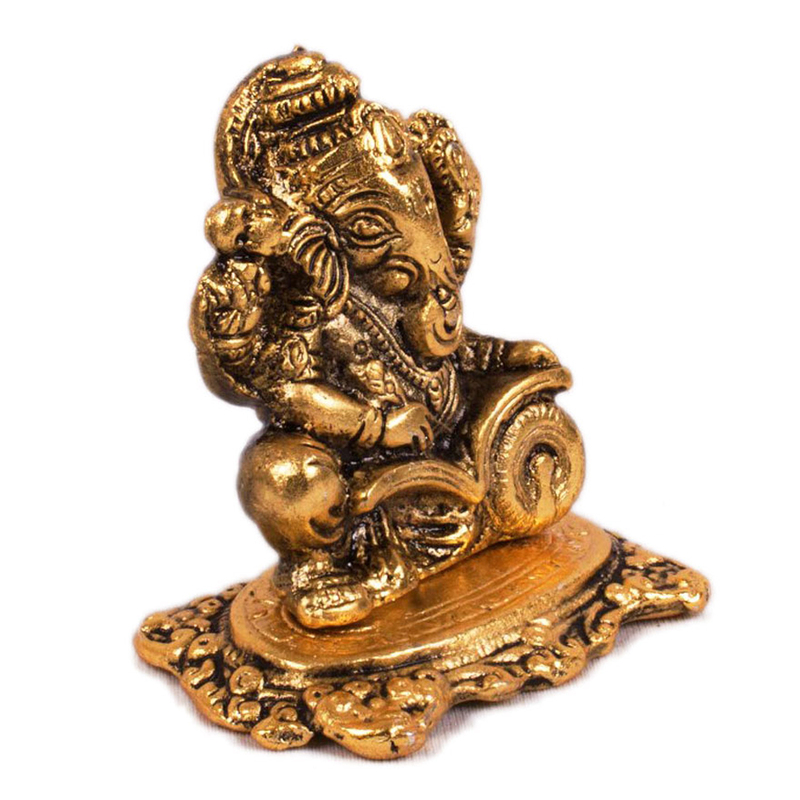 Golden colour Ganesh Idol made from oxidised metal is the perfect piece for your home both for worshipping & show casing purpose. The fine craftsmanship makes it desirable to buy for your dwell. 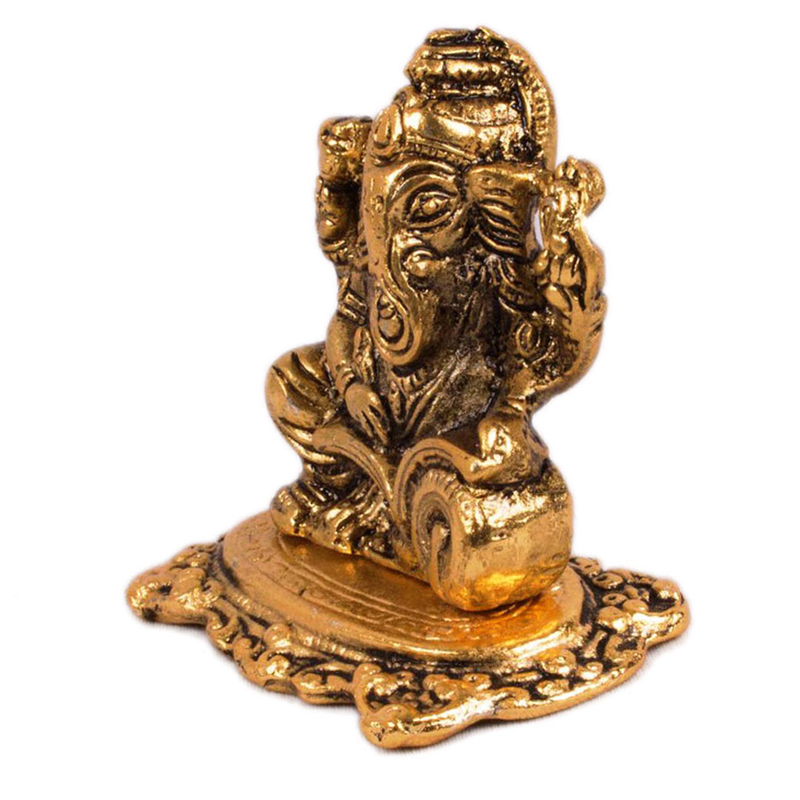 Introduced by Boontoon, this handmade golden coloured Lord Ganesha is something you can think about gifting near and dear ones. Being a great example of Read More..Rajasthani art, this piece is prepared by the eminent artisan from Rajasthan. The intricately designed curve all over the idol & the golden & black combination simply makes the idol astonishingly gorgeous. Because of the proficiency of the artisan, this simple work of art turns into an epic masterpiece which is nothing but the magic of the Rajasthani artwork. 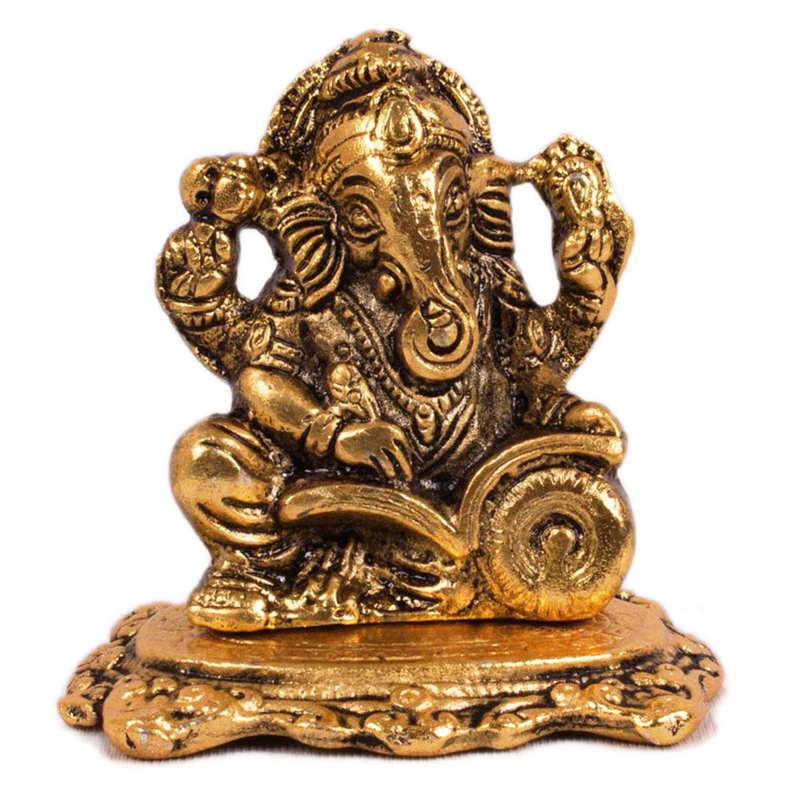 Material used to manufacture this idol is the oxidized metal. Boontoon is offering great deal on this product. So, hurry up! Offer will end very soon! Show Less..